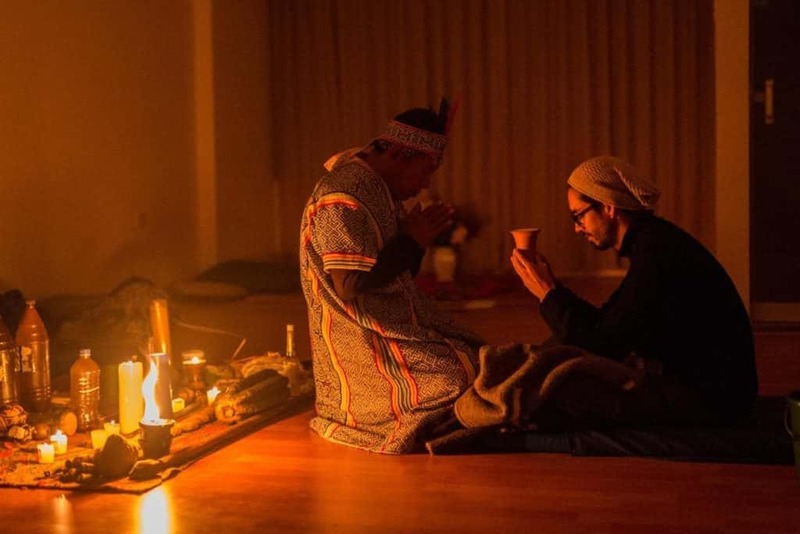 Ayahuasca Shamans of Peru or Organization of Indigenous Shamans Peru. 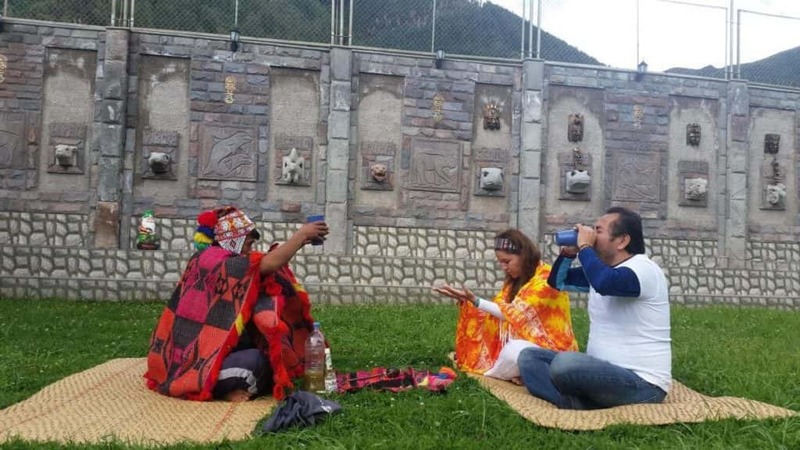 The Ayahuasca Shamans of Peru is formed by Inca descendants who are all indigenous Shamans throughout Peru. 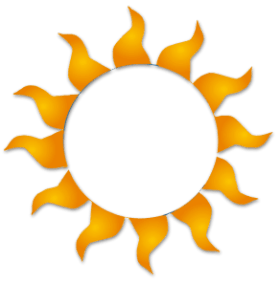 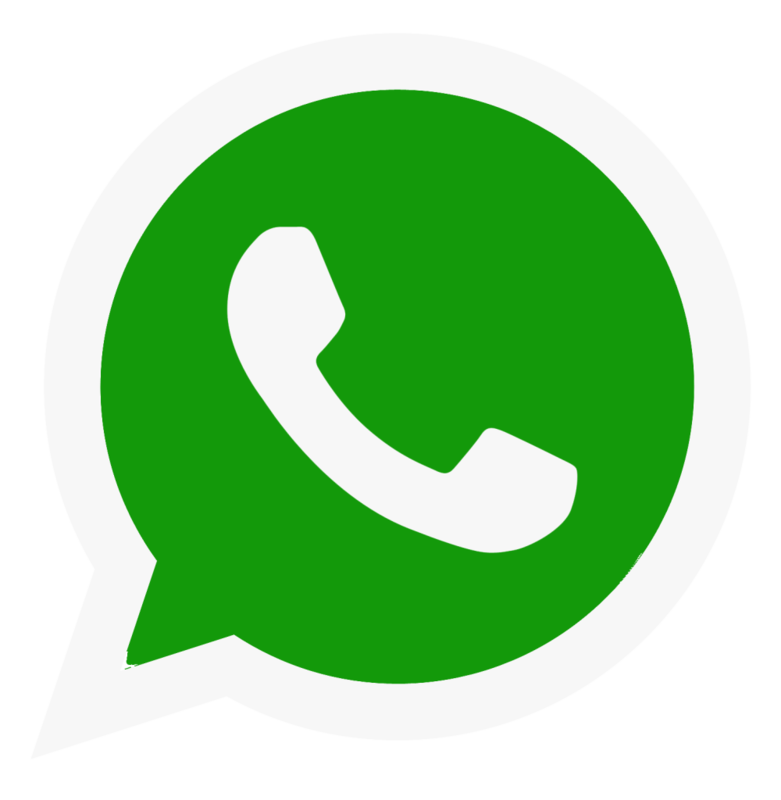 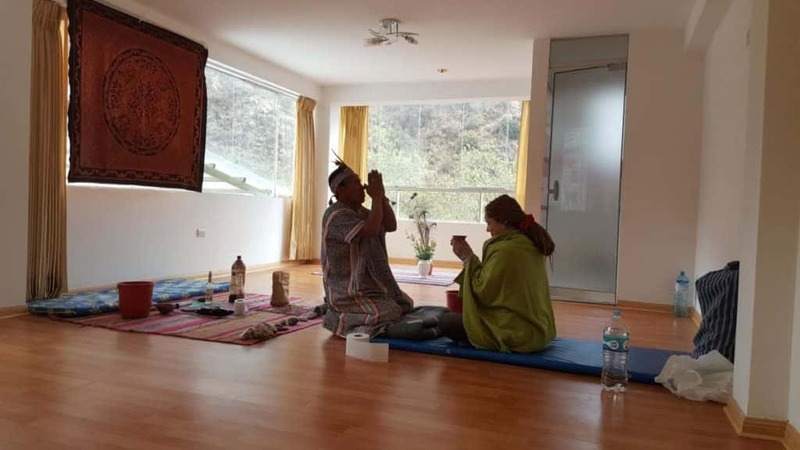 We specialize in different branches of ancestral healing, using the plants of ayahuasca and san pedro. 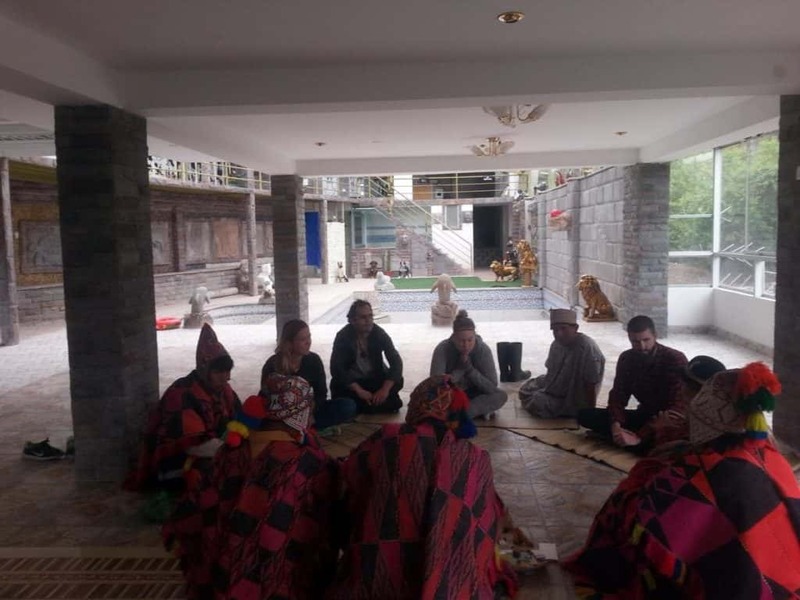 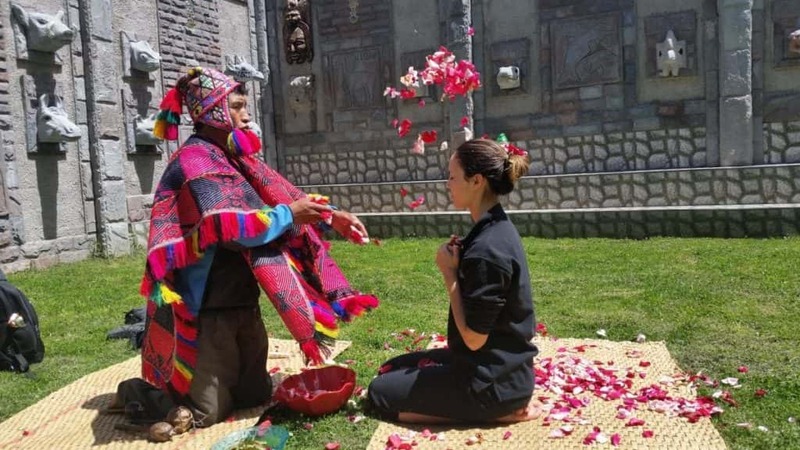 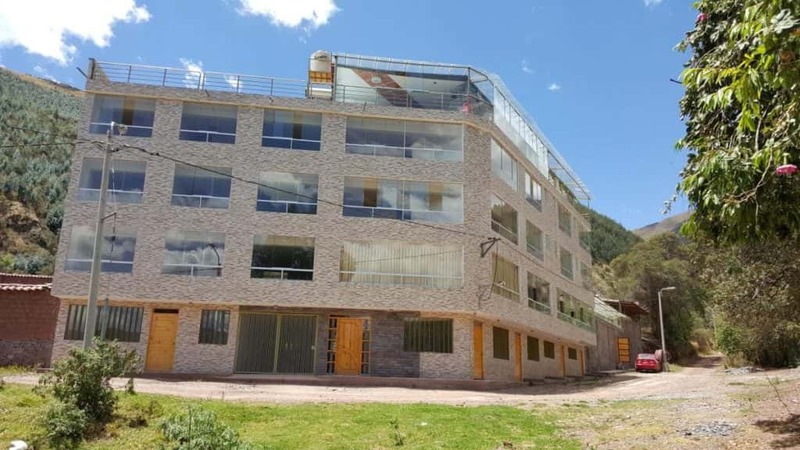 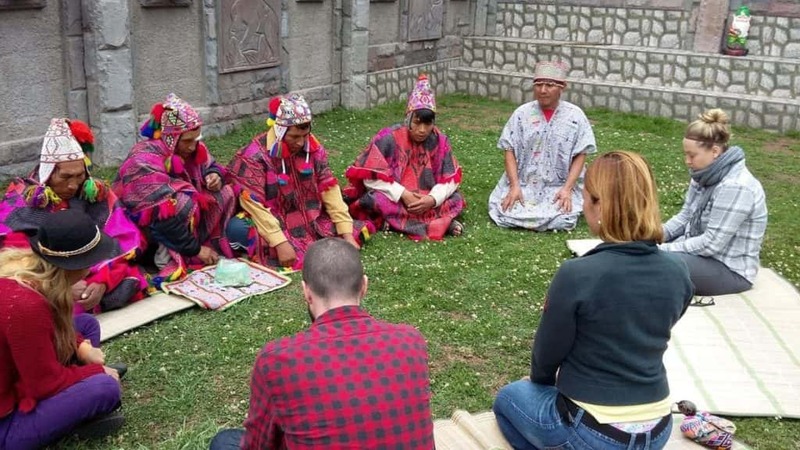 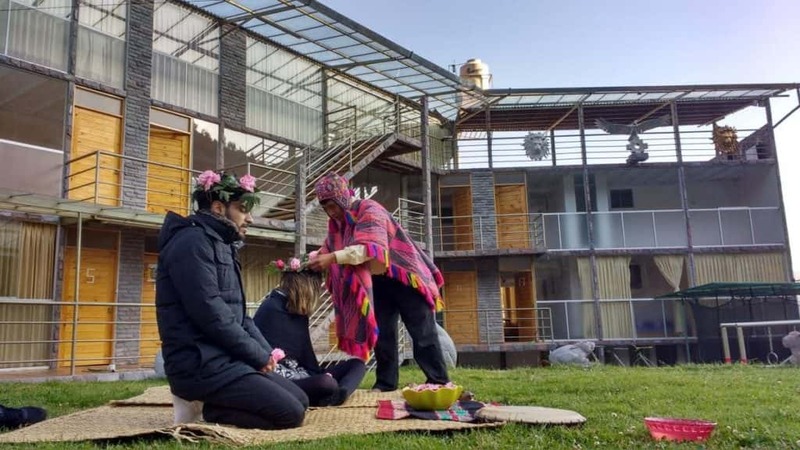 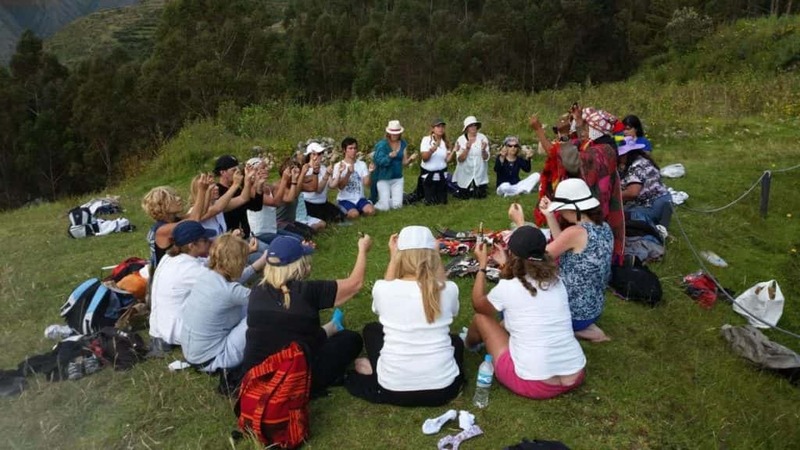 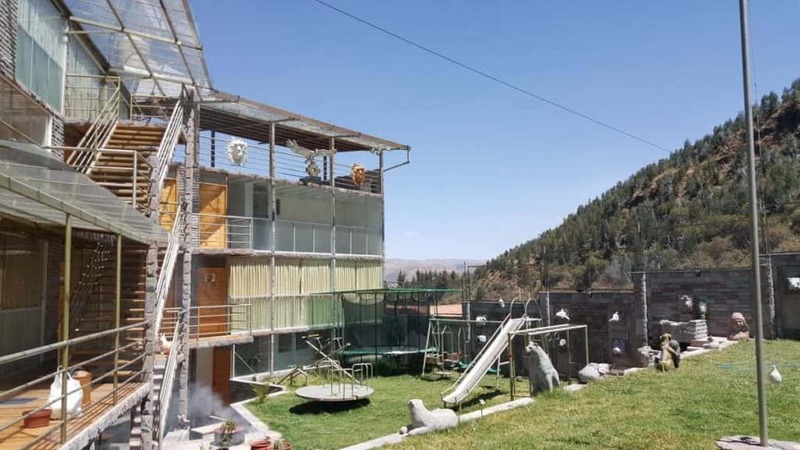 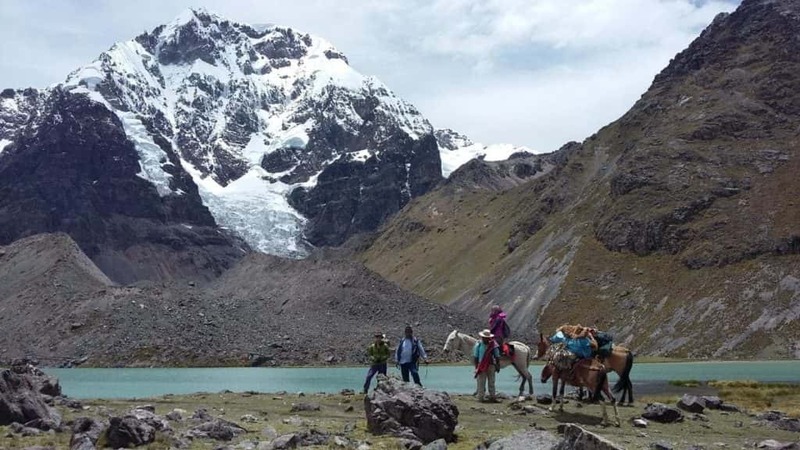 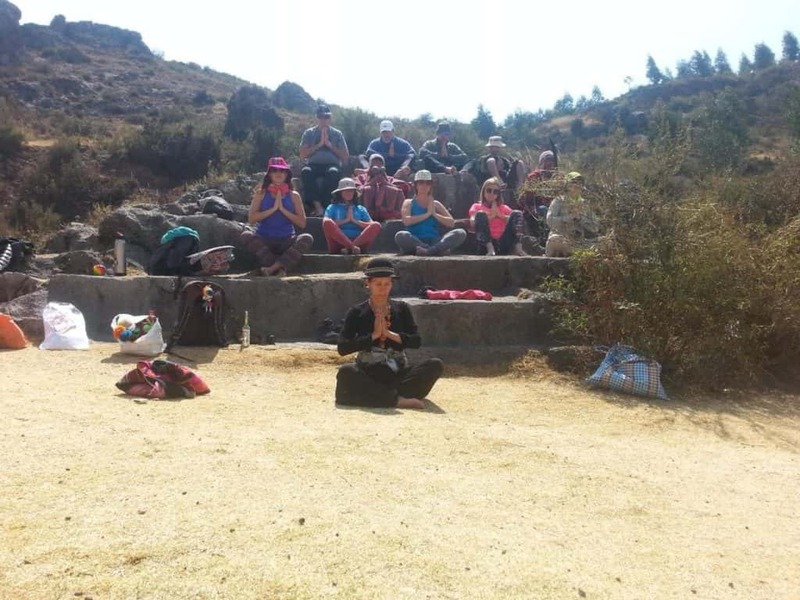 The team of Shamans hold various ceremonies such as: coca reading, energetic cleaning, offering to mother earth, flowering baths and initiation of shamans with the Karpay process. 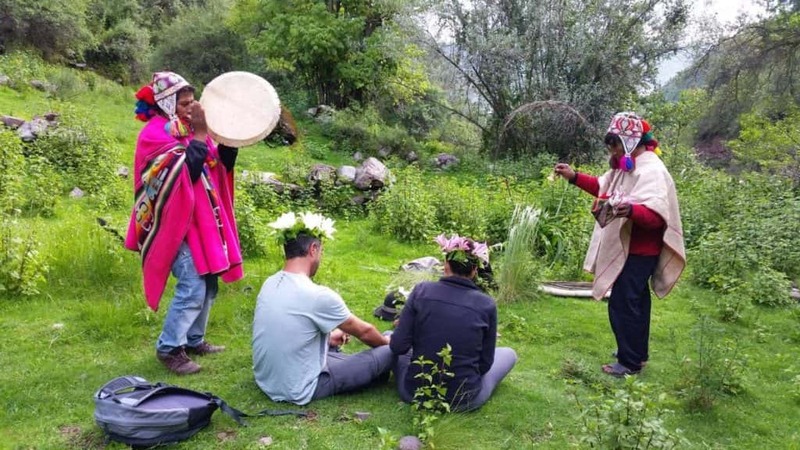 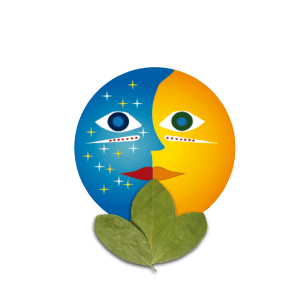 The Organization of Indigenous Shamans of Peru are professionals who assist in healing by means of plants and energetic ceremonies.